Register for your Group Retreat! Booking Winter, Spring and Fall 2019! 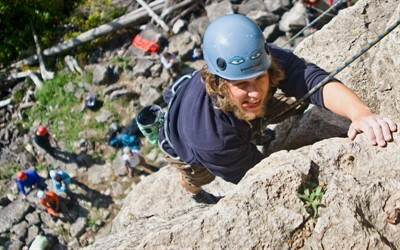 Medeba Summer camp is a premier summer camp in Haliburton, Ontario specializing in the use of adventure and community. Give your children the opportunity to experience extensive adventure and rich traditional camp activities. We are relentless in our pursuit of mature young adults as staff, to care for and provide the best week of your child's summer. We are rooted in a Christian environment where you can rest assured that Medeba provides a moral and safe community for your child to grow and to try new things. Say Yes to Medeba Summer Camp! Medeba Retreat Centre is central Ontario's ideal group retreat facility for group retreats of 30 to 180 people. Bring your group to Medeba and experience extensive adventure activities, first rate facilities and community growth in the peace and beauty of our near wilderness setting. Medeba Retreat Centre, located in Haliburton, Ontario, is known for service that exceeds expectations at competetive rates. Partner with us to achieve your retreat goals! Medeba Outdoor Education Centre specializes in using adventure activities to facilitate learning and growth in personal development, leadership, communication and cooperation. Our trained facilitators and customized programming will provide a unique learning experience in an experiential setting. In small groups of 12 - 15, your students will have the opportunity to experience new activities that will help them step out of their comfort zone and learn about effective team work. Experience first rate facilities in a near wilderness setting. We look forward to learning with you! Leadership training is an integral part of who we are at Medeba and what we do! Proságo has the potential to shape and change your life by giving you opportunities to lead others and providing tools that will challenge, develop and encourage you in your leadership. Proságo is a 10-month adult Christian Leadership Development program that uses adventure and community as tools to learn and grow in leadership, team work and in yourself. You will have the opportunity to participate in workshops, facilitate activities for young people, and to lead and receive feedback. Experience and lead multi-day expeditions and adventure activities in various locations around Ontario and the United States. Join us for this once in a life time experience! 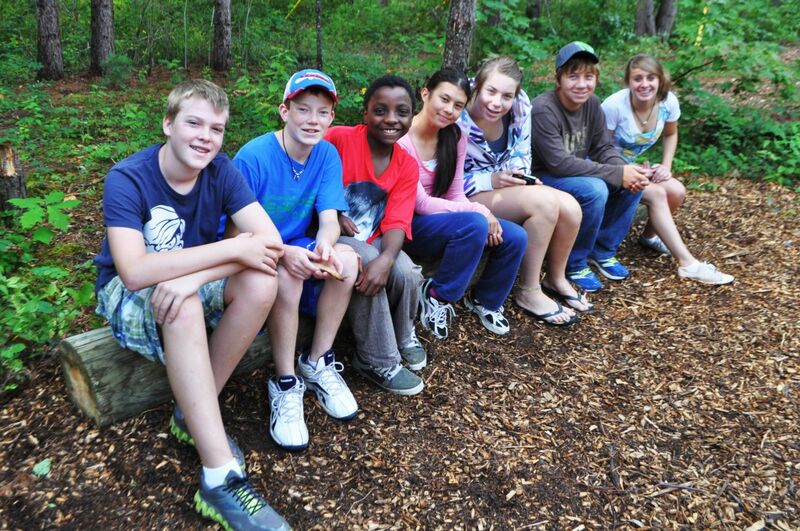 Medeba's Summer Leader in Training Program is designed to develop leadership potential and encourage personal growth. 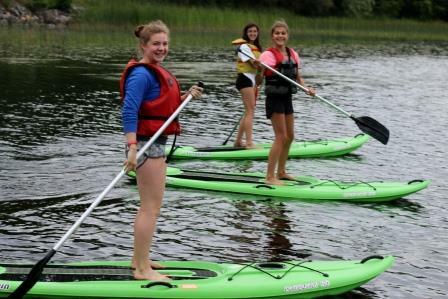 LIT is a 2-part program for 15 - 17 year olds which uses adventure activities, mentoring, formal training, hands-on experience and community to teach and lead young people in skills that can be used in any area of life. Medeba is a not-for-profit charity for children and youth, registered with the Canada Revenue Agency. We rely on and are grateful for friends of Medeba, who support us in a number of different ways from giving financially to volunteering their time. 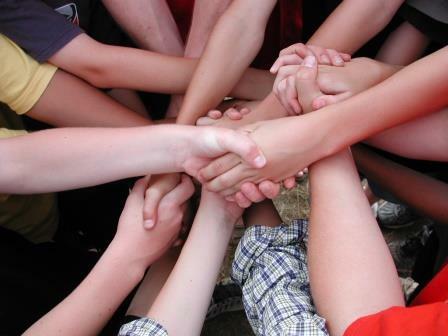 We invite you to consider partnering with us in our mission to change young lives!